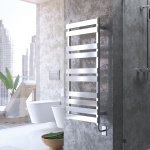 There have been a lot of the big breakthroughs in the world of bathroom technology, and honestly you have to be at least a little bit crazy to not consider upgrading your bathroom space with at least a handful of these “new essentials”. 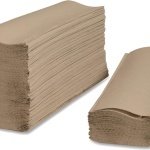 All of the 10 new essentials you need to have in your bathroom today that we’ve listed below are going to add a lot of value and utility to your home, but aren’t ever going to threaten to break your bank account, either. These are the kinds of essential upgrades you’ll want to make ASAP! The majority of people today are planting themselves on a toilet that is at least 15 years old (and maybe even a little bit older than that), and that means that this bit of porcelain has seen quite a bit of mileage – and more than a few visitors. 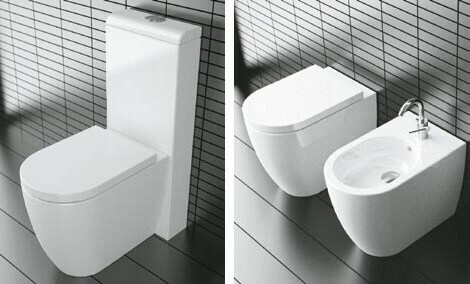 New toilets are a lot more comfortable, use a lot less water, and are designed to provide your bathroom with a tremendous boost in the looks department. But it can be a bit expensive as well. 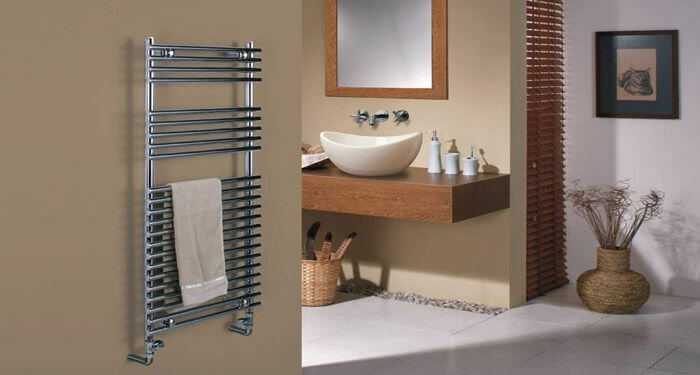 This is one of the first essential things you’re going to want to upgrade in your bathroom the very first chance you get. Bathrooms are usually quite poorly lit (especially when it comes to natural light), but that’s because people aren’t at all excited about having a bunch of windows in the bathroom for obvious reasons. 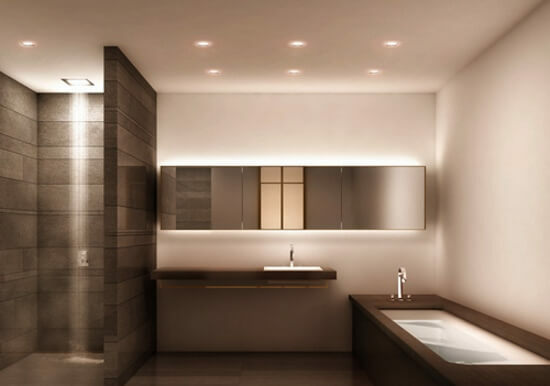 Thankfully, lighting solutions and lighting technology has come a long way in just the last 20 years or so, and now you’re going to have the opportunity to add a tremendous amount of extra light to your space without having to sacrifice privacy – or blow up your bank account along the way. 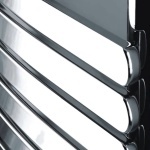 LED lights are especially useful. They don’t use a lot of energy, are incredibly customizable, and give you the kind of bright light – or dim light – that you’re looking for. 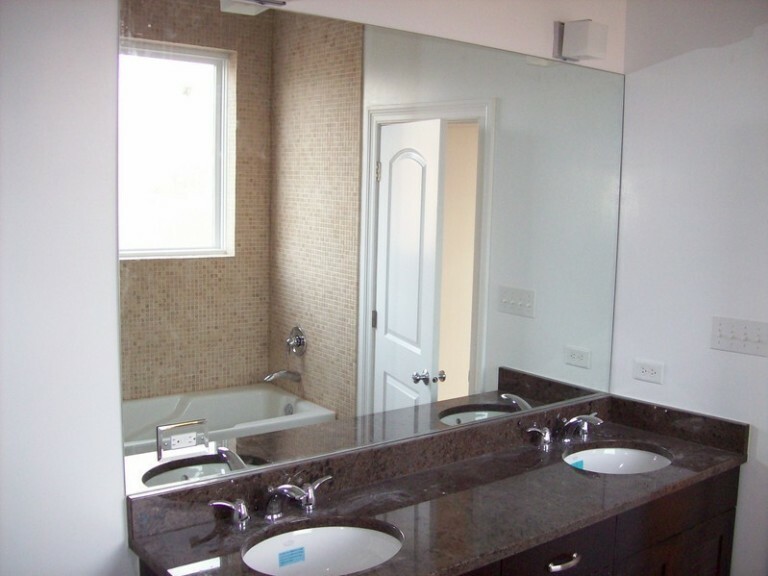 Most people stick with the vanity mirror that was in their bathroom when they bought the property, and for some folks that’s not a deal-breaker for all that much of an issue. However, you can get your hands on a much larger and a better lit mirror for next to nothing these days – and there’s no real reason not to make the upgrade if you have the spare cash in your bank account. You’ll find it easier to get ready in the morning, but you’ll also find that it adds a lot of extra “space” in bathrooms that would otherwise feel a little bit cramped. 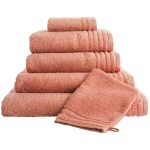 There is a reason why most people want to steal the towels at high-end hotels, resorts, and spas – they are about the fluffiest and most comfortable things you can get your hands on! 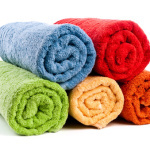 You’re going to have the opportunity to buy those exact same kinds of towels to outfit your bathroom with, and you’ll definitely want to take the plunge when you do. 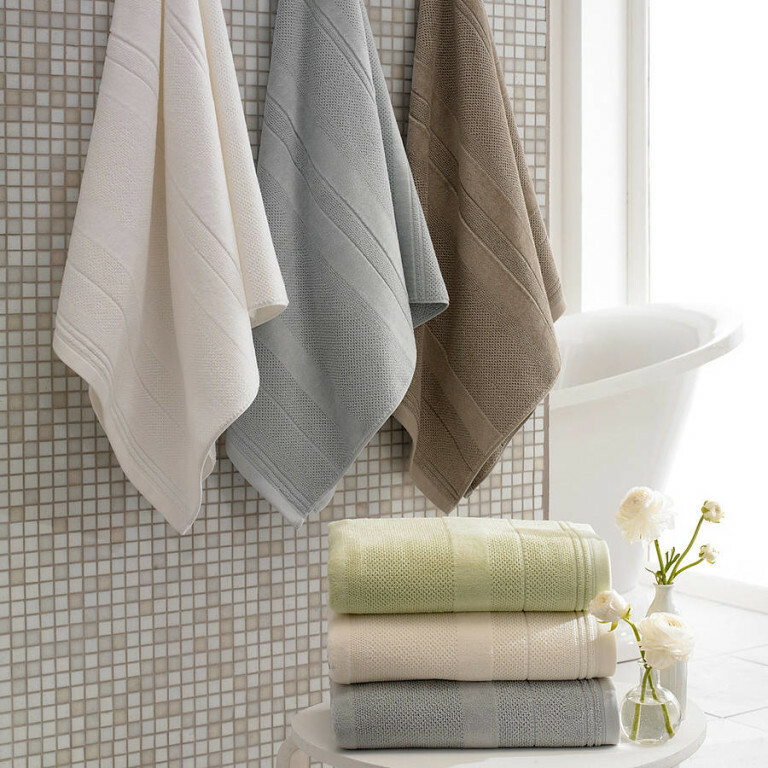 These towels are thick, luxurious, and oh so comfortable, and are going to make your mornings (or your evenings) a lot better. 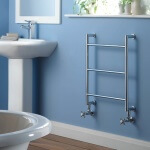 A top-notch towel warmer (like a wall mounted and hardwired or plumbed in towel warmer) is going to make sure that your towels are nice and toasty whenever you step out of the shower, but they’re also going to help you avoid doing a bit of extra laundry as well. 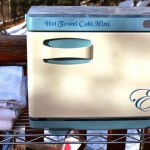 Top-notch towel warmers aren’t going to come cheap, especially those that you have to hardwired or plumbed into your hot water heating system, but they are well worth the extra investment! Speaking of keeping things nice and toasty, you’ll want to at least consider upgrading your flooring. Not with new tile (though that might be something that you’re interested in), but instead with radiant heating throughout. 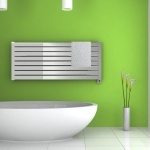 Slipping into a nice and toasty towel is going to be one thing, but you’ll want to keep your toes nice and toasty, too – and only radiant heating is going to get that job done! Bathrooms are notorious for being pretty unsafe environments, and it’s easy to understand why. Anytime you mix water with super slick surfaces (and throw in some electricity to boot), you run the risk of serious injury. 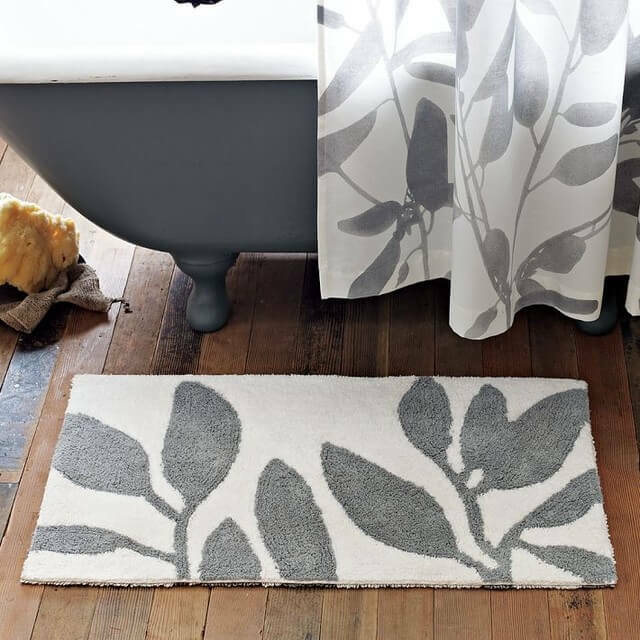 This is why you’ll want to add a bathmat that is not only beautiful to upgrade the overall aesthetic of your bathroom, but one that is also perfectly safe as well. There is something to be said about the simplicity of simply twisting a shower knob from hot to cold until you hit the perfect temperature somewhere in the middle, but adjustable thermostat controlled valves are going to open up a world of control that you never would have had before. These thermostatic shower valves are incredibly popular today, and are likely going to be the “next big thing” in shower technology. 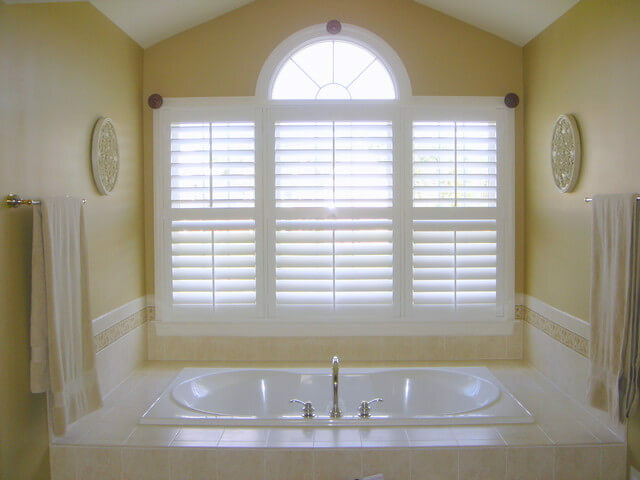 If you’re going to be adding natural light into your bathroom you’re going to want to make sure that you don’t sacrifice any privacy, so make sure that your upgraded window treatments are going to get the job done on both fronts. 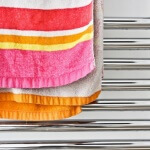 Opaque window treatments with a pattern usually get the job done quite well, so think about adding those kind of window treatments to your bathroom space. 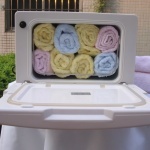 Lastly, each and every single bathroom on the planet would benefit from some additional storage, and the odds are pretty good that your bathroom is no different. Look for as many ways as possible to build extra storage space into your bathroom (especially open shelves that aren’t going to clutter the place up), and you will really be off to the races!